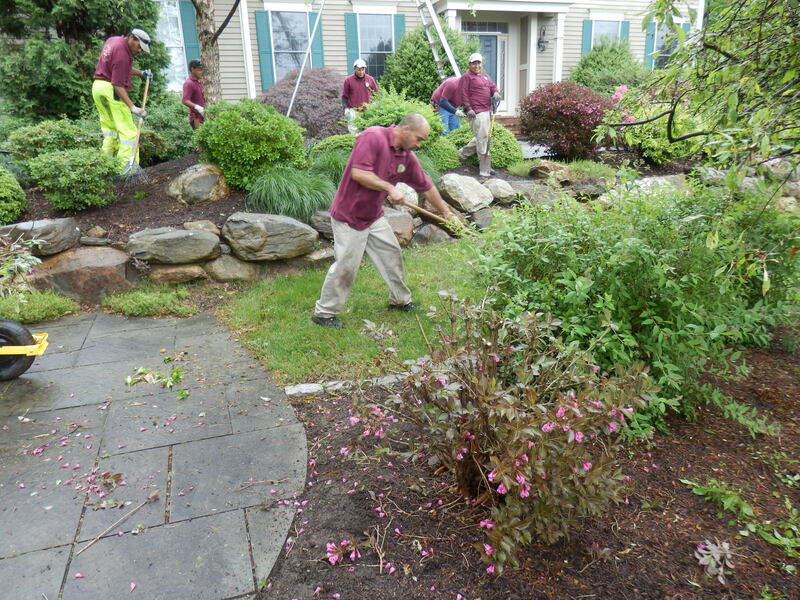 Winterberry Residential Lawn Care and Maintenance Team, located in Southington, Connecticut, utilizes its seasoned professionals to provide the highest quality outdoor services available. We start with a customer service approach that is unparalleled in the industry. Winterberry is a locally owned landscape and garden center. We provide premium lawn care, customized fertilization programs and athletic field maintenance services in Southington, Bristol, Plainville, Farmington Valley, Canton, Avon, West Hartford, Cheshire, Burlington and Prospect. We understand that every property has seasonal needs. In the Spring, our teams will freshen things up by cleaning and hauling away all Winter debris. In the Fall, we keep grounds free of fallen leaves and prepare you for Winter by cutting back grasses and perennials, as needed. Our experts use mechanical means to cut clean, attractive edges around all mulch beds and sidewalks. Our mulching applications are done with precision in conjunction with edging. We offer the highest quality of mulch in a variety of colors, suiting whatever need you may have. Pruning is performed depending on the specific type of plants on each property. Once the plant is identified, it is pruned to promote optimal blooming and growth, or to create the effect desired by the buyer. Our comprehensive package is 60% more sustainable than that of our competitors. Our custom program is property specific, ensuring a lush, green lawn throughout the season. Using the most innovative, modern equipment, our highly skilled professionals do more than just mow, whack, and blow. We fine-tune properties consistently on a weekly basis, leaving them immaculately manicured. 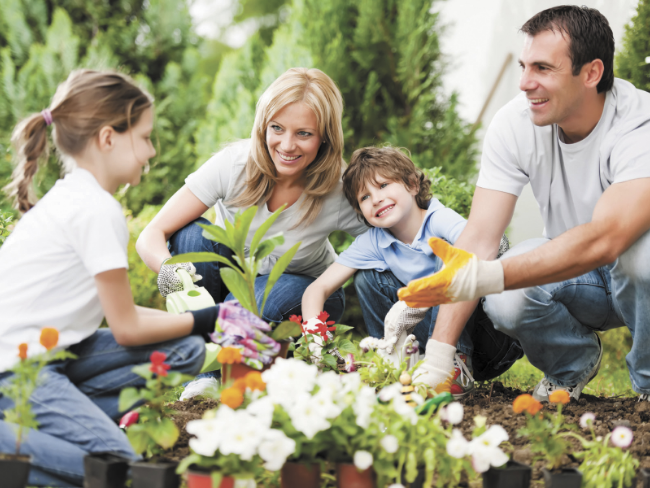 This customized package of services is designed to build a strong and healthy landscape Regularly scheduled visits provide all of the necessary nutrition, pest management, and attention your gardens need to thrive. Typically done in the Fall, these services are perfect for thinning lawns. Our core aeration and over-seeding services promote exponential growth, resulting in thicker, greener, and more lush lawns. A custom program designed to eliminate, control and repel unwanted pests such as fleas, ticks, mosquitoes, flies and other insects. Our lawn care program consists of several Organic based sprays to minimize exposure to these dangerous pests. 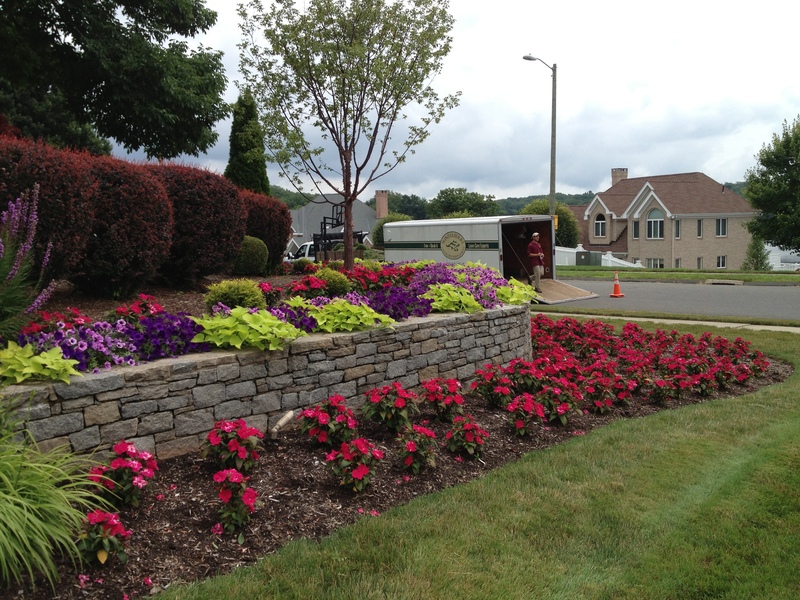 Our irrigation services and technicians are recognized as one of the best in Connecticut. 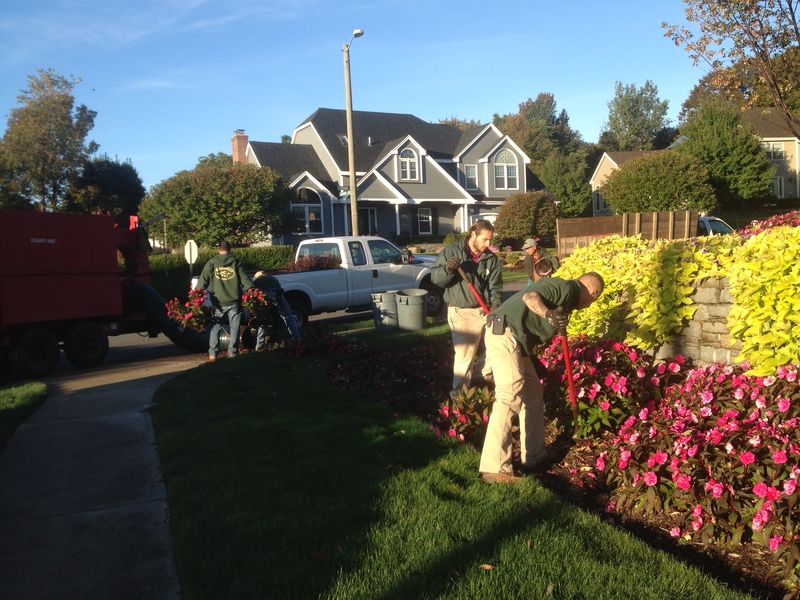 Our lawn care group works synergistically with our lawn sprinkler services. Combine our services and save. Liven up your landscape! Our Gardening Experts help select and plant Annual Colors to brighten up your yard. Eye-catching colors not only make you happy and are pleasing to look at, they also add massive curb appeal. We can help you select the right plants for seasonal growth, and the colors and color combinations that you want. 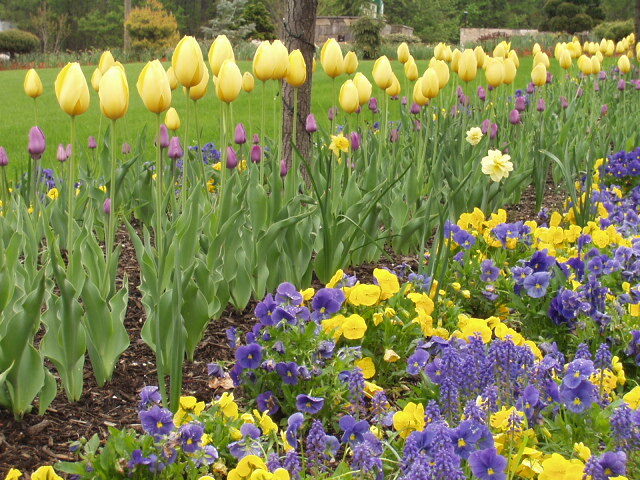 To maximize on color in-season, flowers need to be changed out multiple times throughout the seasons. There are several varieties that grow well in our Connecticut climate. We take care of the work so you don’t have to! Contact us to learn more! Your personal getaway can be right outside your door.